Summaries of reports. Volante in the media. Blog. Work process and interdisciplinary approach. Analysis, strategy, places and spaces and knowledge-sharing. Do you want to contact us? Or work with us? 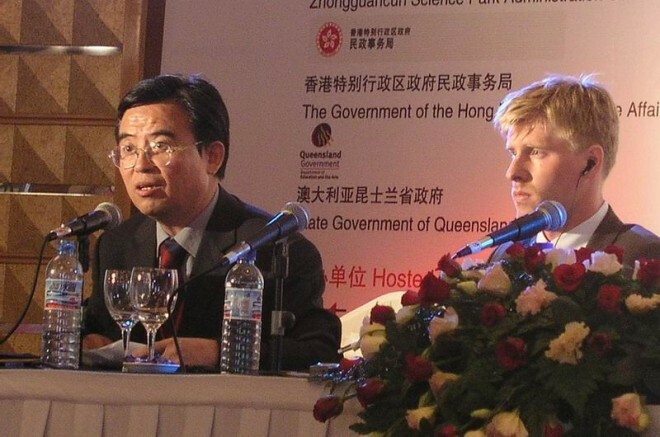 Volante Research’s CEO Tobias Nielsén in an expert panel in Hong-Kong. Volante is a research-based consultancy striving to make the world a wiser and more fun place. We do that by developing, collecting and sharing knowledge. We employ an interdisciplinary approach and have a grounding in academic fields such as economics, social science and the humanities. Our focus areas are culture, urban and regional planning and places and spaces. Especially within areas such as cultural economics, the cultural and creative sector, meeting place development and the experience industry, Volante Research has been cited as an authority and is quoted in the media. Read more about our previous cases and clients here. Volante Research is part of the knowledge company Volante Labs, which is also responsible for the blog Kulturekonomi (Cultural Economy). The publishing firm and agency Volante is also part of Volante Labs and contributes considerable knowledge in the fields of communication, design and print. Subscribe to our newsletter for Kulturekonomi.se (in Swedish).